Enterprise Europe Brussels is your business support for entrepreneurship, innovation and internationalization in Europe and beyond. Company mission: visit to a focus country with a group of companies. The program includes company meetings and visits, organised by the network’s local partner. 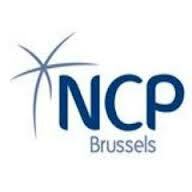 Brussels National Contact Point (NCP Brussels) is a regional initiative whose aim is to help companies, universities, research centres and other stakeholders of the Brussels Capital Region to access EU funding for Research and Innovation. 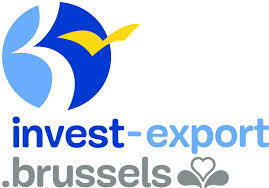 NCP Brussels team can assist and advise you before the project submission, during the project implementation and for the exploitation of the project's results. You have a project idea in the field of Health or e-health and are looking for EU funded Research and Innovation opportunities? There are many EU funding opportunities for companies, researchers, hospitals, health procurers, pharmaceutical companies, aisbls and institutions willing to do research and innovate in the Health and e-health sector. Setting up representative offices outside of the European Union. Starting your project in the health sector, you might need office space, lab space or even an address to register your head office. Different solution exist in Brussels, all targeting different types of needs.  Brussels Life Science Incubator (BLSI), located on the UCL campus (Alma) and provides specific accommodation for start-ups: offices, laboratories, logistic facilities,etc. EEBIC (Erasmus European Business & Innovation Centre), located on the ULB campus (Erasmus) offers more than 6.000 m² of premises, from offices to equipped laboratories, and a comprehensive administrative infrastructure which enables start-ups and spin-offs to grow up. The EEBIC team provides managerial advices, from the preparation of a business plan to intellectual property protection, in order to support pioneering projects development. Galactic Innovation Campus offers state-of-the-art bio-tech facilities and expertise. a wide range of services dedicated to entrepreneurs. Citydev.brussels' focuses mainly on reception facilities for companies including industrial parks, science parks, centers for SMEs and buildings for businesses. impulse.brussels analyzes your needs and determines the type of permit to request. We will clarify with you the procedure and the elements necessary to complete the permit application forms. We will also make recommendations to optimize the project and clarify administrative decisions on the subject. For any question, send us an email. Different sources of funding to develop your lifetech project are available in the Brussels Capital Region. The first step is to identify what you need to finance. The source of funding to finance a new office may not be the same as the type of financing required to finance an Research & Development project. In parallel, you should also try to well estimate your financing needs. We strongly advise you to make a complete financial plan based on sound assumptions. You would like to discuss you financial plan with one of our experts? Plan a meeting here. Once your needs are defined, there are different funding possibilities. You will find an first overview of these below. Moreover, our experts can help you identify the possibilities that are most appropriated to your project's phase and topic. You know other sources of funding that could be relevant for our members? Do not hesitate to contact us (lien vers contact). The list is not exhaustive, for more information, please contact one of our experts.